To receive samples of Marylebone please click here. 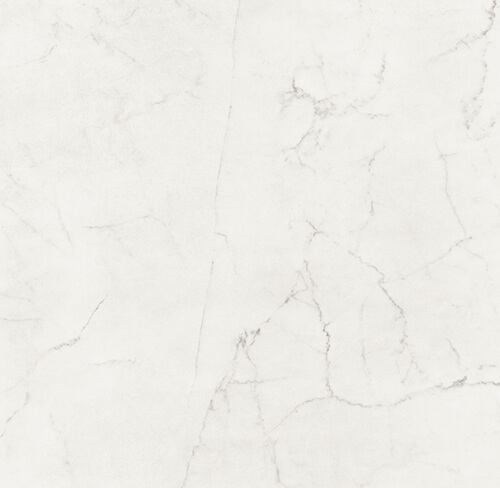 This unique marble is bursting with personality as it takes a classical material and transforms it into a modern piece of porcelain. Taking the intricacies from the veins and overlaying a worn/ scratched design across the surface. 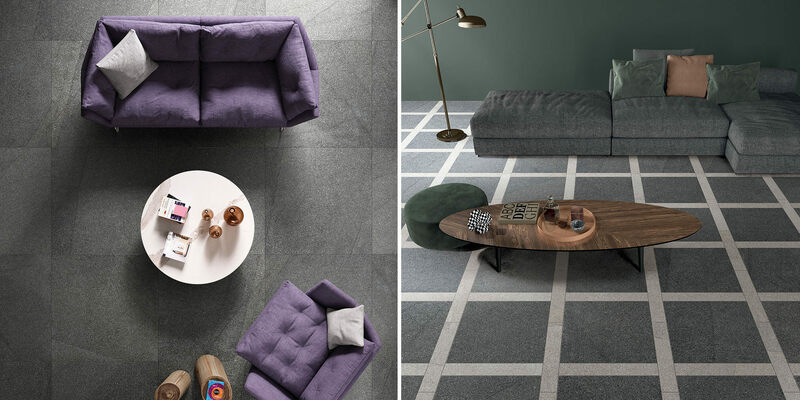 This contemporary finish is brought to life in three muted modern tones. Say hello to Allure. 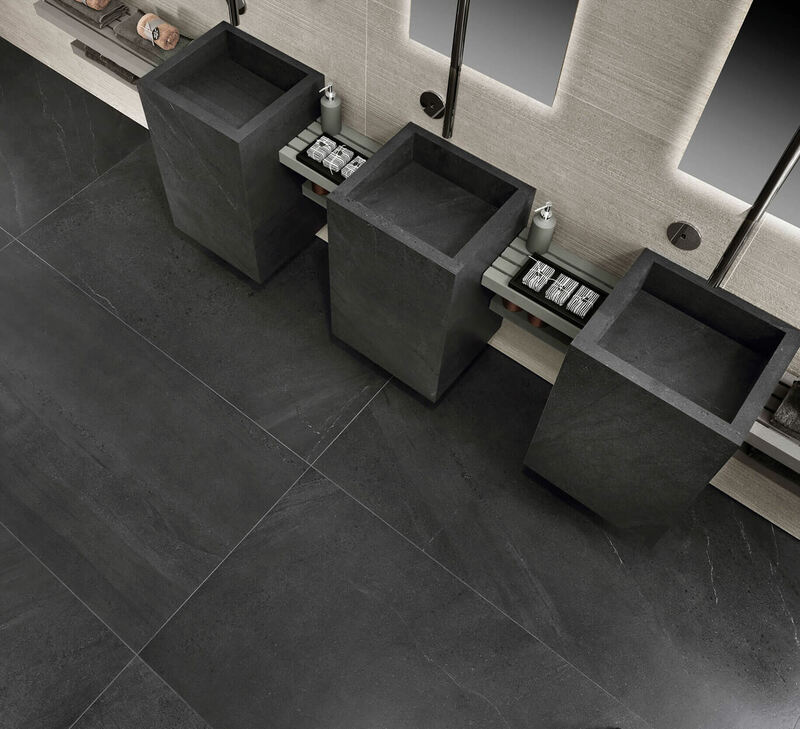 A wide range of sizes have been created to draw the porcelain into a variety of projects – from large format, down to a dainty brick. 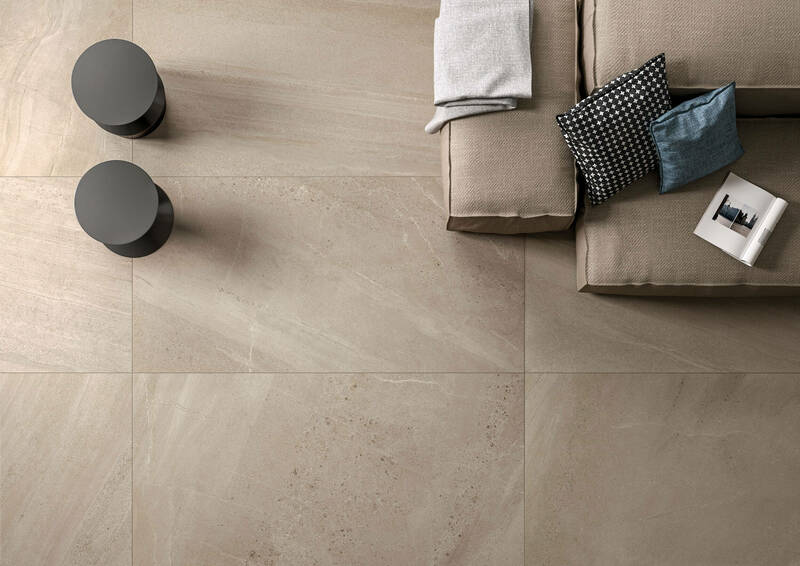 Across all sizes the marble achieves a slip test result of PTV 36+ wet allowing it to be used in high traffic environments which still desire a luxurious atmosphere. Say hello to Allure. 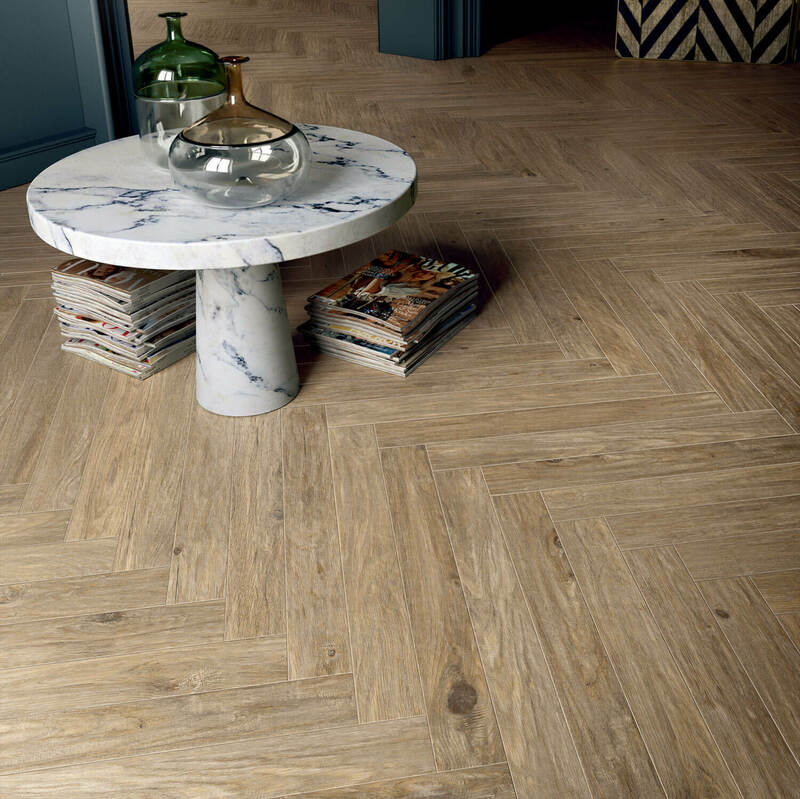 Our alternative to a classic marble. A beautiful replica of Oak. 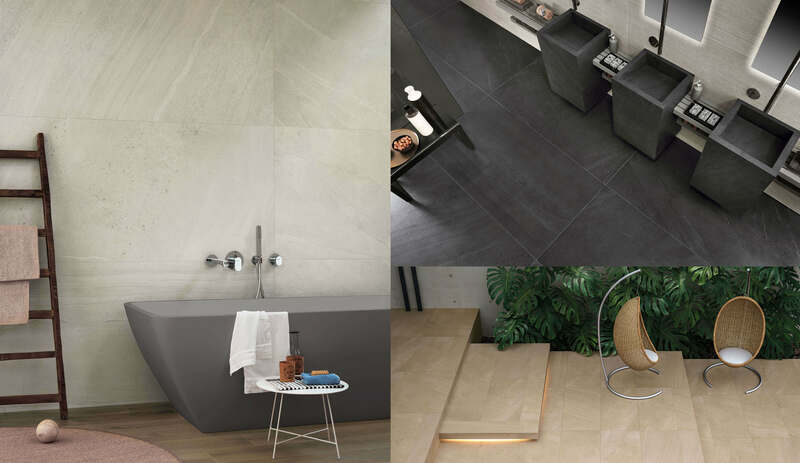 Carefully designed to pick up the distinct nuances, knots and tones of the natural material through a porcelain tile. 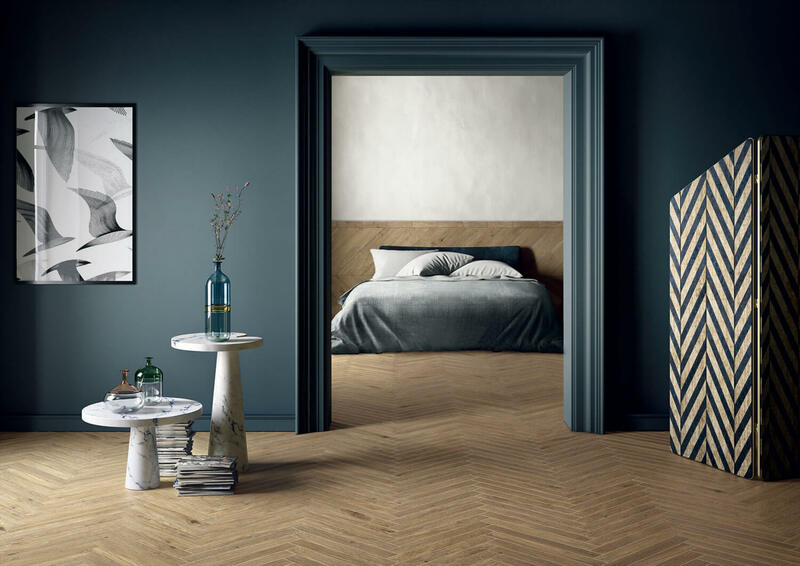 Across the 600 species of Oak trees found across the world, there is a unique identity that makes the wood such an aspirational material through its warming tones. 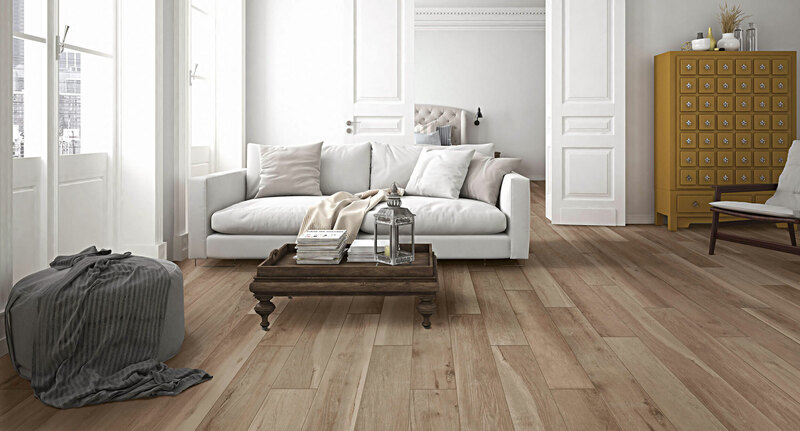 Posed in four shades, the planks run through the Oak wood spectrum touching upon a freshly cut light honey-tone where the knots are visible but not highlighted, to a matured Oak featuring a strong personality with characterised detail and patterns. Our Oak range holds one plank size of 200x1200mm. 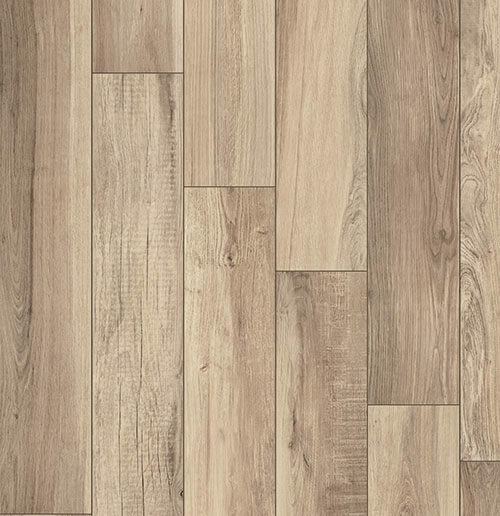 Its high variation of prints across the planks allow for the natural wood effect to move freely over a floor space. 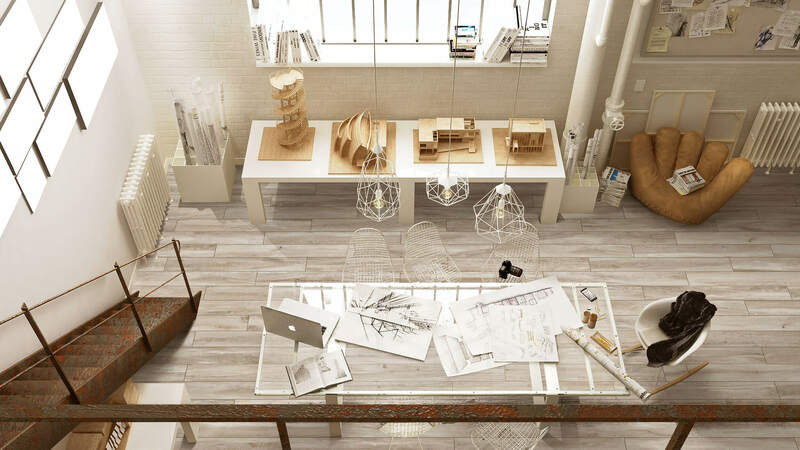 Its R10 matt rating makes the ranges a strong contender for all commercial spaces. Say hello to Oak. Porcelain meets Leather. Say hello to Hide! 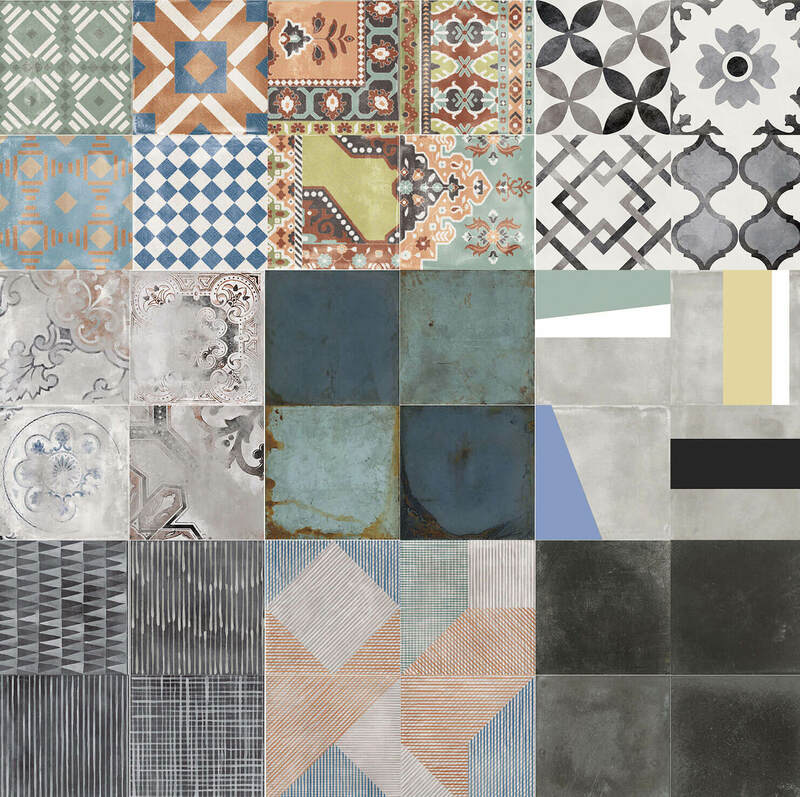 Extreme - our supersize tile collection! 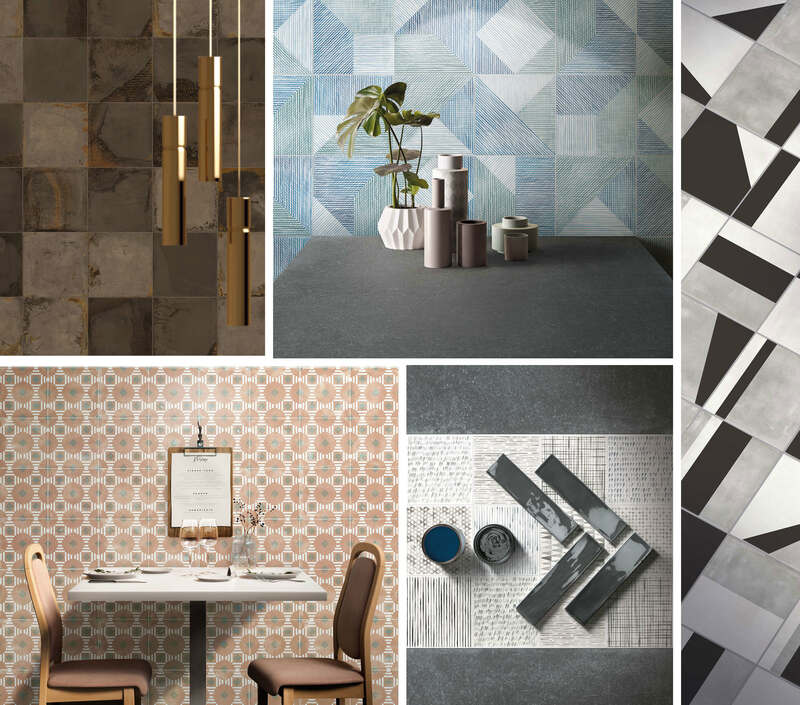 Vista: an eclectic mix of shapes, colours and textures! 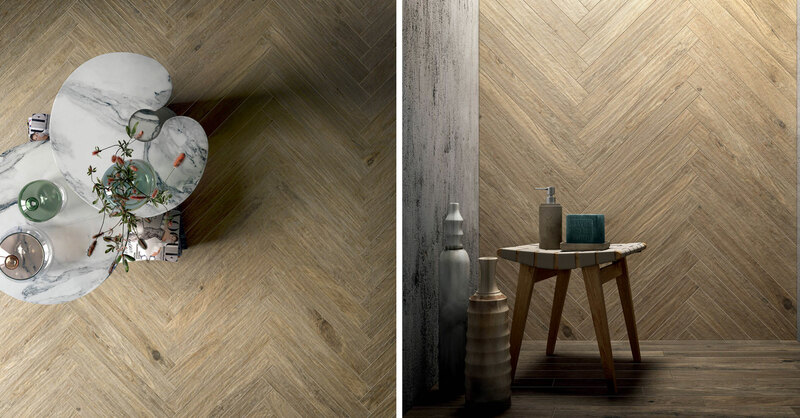 Sepia tones add depth to our new Element range.